It’s the Peter Pan of superminis, the car that never seems to age. 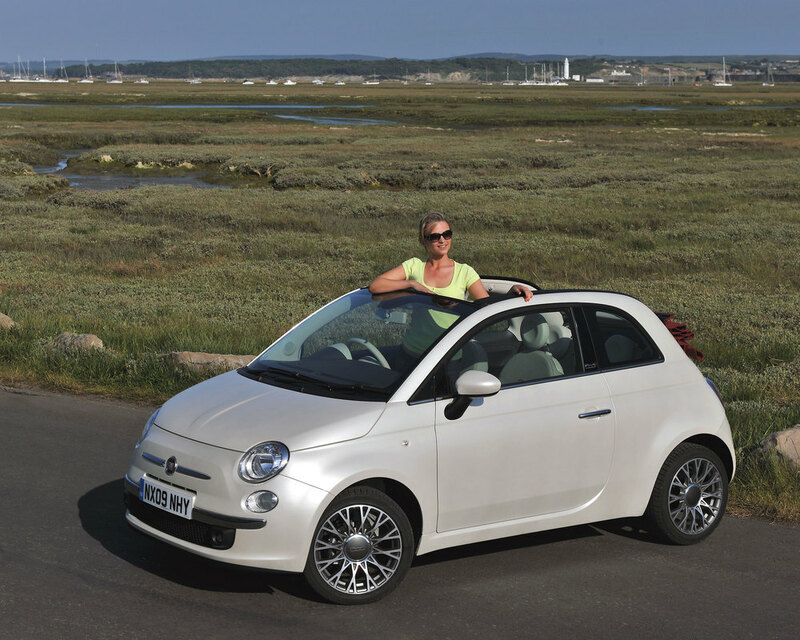 Despite being launched as far back as 2008 (when it scooped the Car of the Year award), the Fiat 500 still looks fresh and funky and it’s still as desirable as ever. There’s a version for everyone, from the regular editions to an array of Abarth variants offering up to 190bhp. But you don’t need more than a 1.2 Lounge (avoid the lacklustre diesel) – just bear in mind that the fun factor massively outweighs the practicality aspects. Jan 2008: The first 500s arrive, with 1.2 or 1.4-litre petrol engines, or a 1.3 turbodiesel. Jan 2009: The 1.2 Start&Stop arrives, with CO2 emissions cut from 119g/km to 113g/km. Jul 2009: The open-topped 500C is launched. Feb 2010: The 1.3 diesel is boosted to 95bhp (from 75bhp) with better economy thanks to stop/start. Aug 2010: The two-cylinder 875cc TwinAir debuts. Jun 2012: A refresh brings new colours, a two-tone leather trim option and fresh alloy wheels – but no mechanical changes. Sep 2015: A further facelift brings new lights, more efficient engines, improved multi-media and extra safety kit. The diesel engine needs top-notch oil when it’s serviced; cheap lubricant will cause problems. The interior trim can be fragile, with bits breaking or falling off. The seat tipping mechanism can also give trouble, so check it works OK.
Diesel engines can fail, while the engine management light comes on if there are problems with the particulate filter. The Dualogic automated manual transmission isn’t as reliable as the manual alternative. Diesel engines are less reliable than petrol units, with dual-mass flywheel failures also an issue. The paint can get damaged easily, especially red and black finishes, so look for chips and scratches. Make sure any potential purchase isn’t an ex-driving school car as such cars tend to lead hard lives.